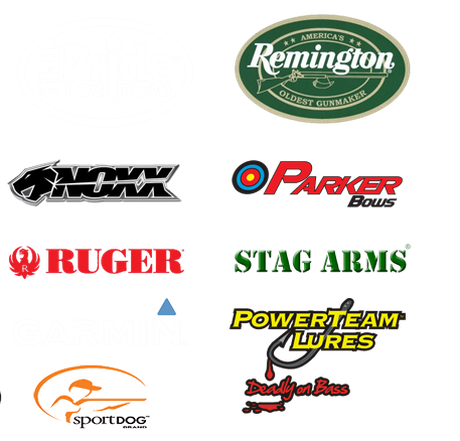 The Roanoke Region’s premier source for all things fishing & hunting! 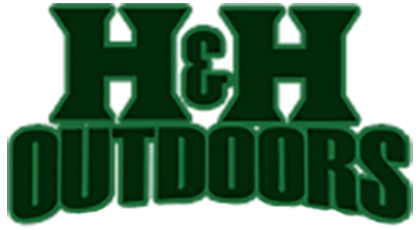 Founded in 2007 as Buchanan’s go-to bait and tackle shop, H&H Outdoor soon expanded their product offering and is now the preferred outfitter for avid hunters and fishermen statewide. 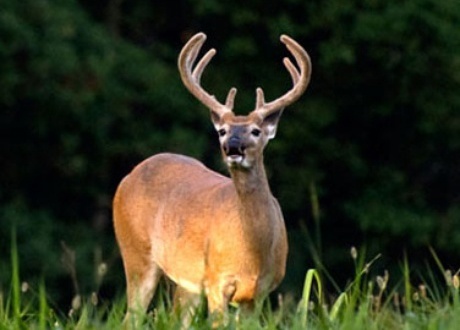 While we take our fish and game seriously, we’re also very friendly and happy to help those who are just beginning to appreciate Virginia’s lakes, rivers, fields, and forests. So don’t hesitate to stop by, peruse our merchandise, and ask any questions you may have! H&H Outdoor carries a great selection of premium firearms from world-renowned brands like Browning, Smith & Wesson, and Winchester. 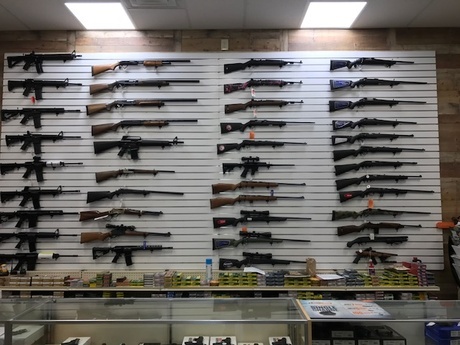 From home defense to backyard plinking, we’ve got hundreds of pistols, rifles, shotguns, ammunition and accessories. If you’re a bow hunter or competitive archer in need of any supplies, then H&H Outdoor has you covered. From tree stands and targets to broadheads and bolts, archery enthusiast needn’t look further for all of their gear and accessories. Call or stop by today to see how we can help you enjoy the outdoors! © 2019, H and H Outdoors. All Rights Reserved.